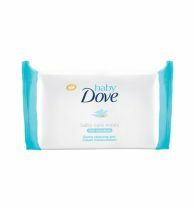 While changing diapers, mothers want nothing more than to safely and conveniently clean the baby to avoid any kind of rashes or infections, as the skin of newborns, specially their bum is extremely sensitive. 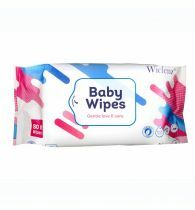 MamyPoko brings a solution for mothers in the form of Pure and Soft Wipes. 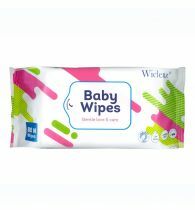 MamyPoko Pure & Soft Wipes Pop-up Box comes with a one-touch open mechanism that makes it easy to use. 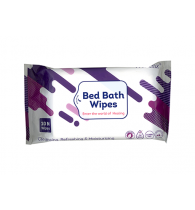 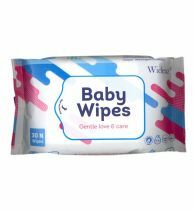 The box stores the wipes conveniently and helps you pull out the wipes one by one. 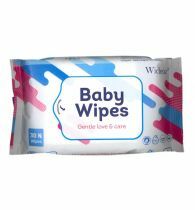 Since the boxes are refillable, you do not have to purchase the box again; you could just buy the Pure & Soft Wipes refill pack to fill the box.